The 7 KPIs you need to track for profitable growth in your used vehicle business. The INDICATA platform turns data-driven insights into a competitive advantage and provides guidance to improve operational efficiencies. View this video. 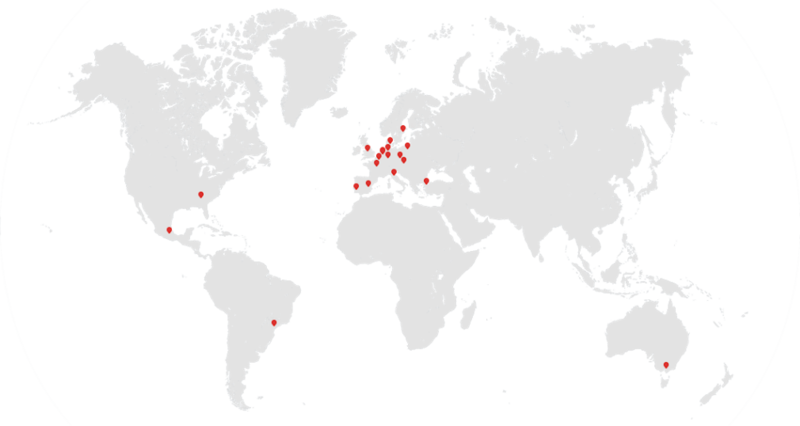 INDICATA provides tangible results, business values and exceptional benefits to our clients in the automotive industry. 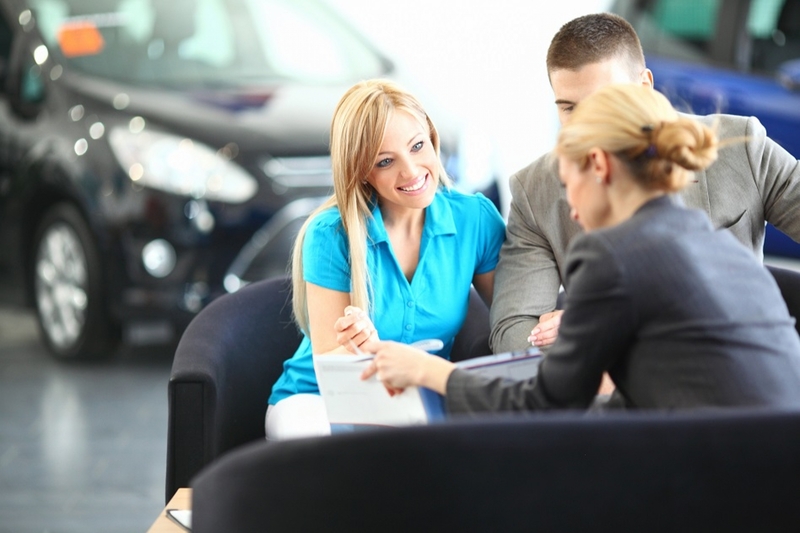 In a time where supply and demand changes faster than ever, INDICATA drives your used vehicle business to growth. 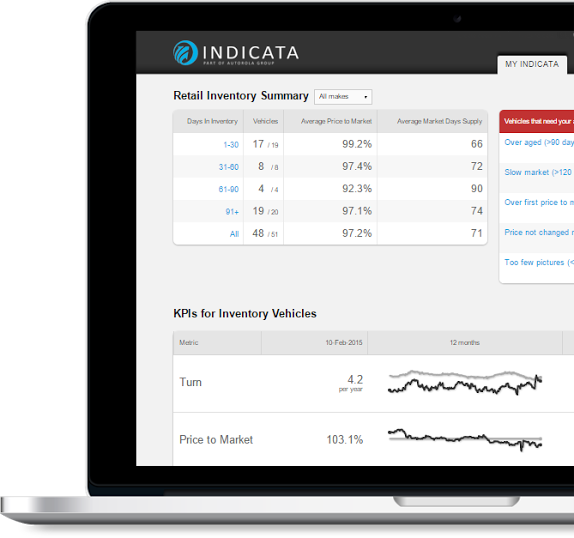 INDICATA is the next generation of business intelligence and market insights software for the management of used vehicle inventories. The platform, unlike any competitor in the market, brings a unique solution to improve profitability in used vehicle operations and protect residual values to the automotive industry and aligned sectors.